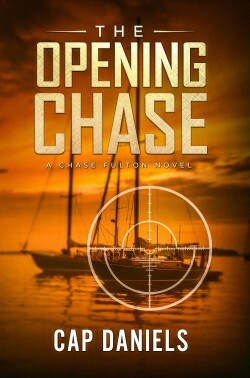 Book #1 in The Chase Fulton Series: When collegiate baseball phenom Chase Fulton suffers a freak injury on the field that shatters his dreams of becoming a Major League catcher, his future looks bleak until he’s recruited into quasi-governmental covert operations, where his training as an assassin and covert intelligence operative launches him into a world fraught with danger, intrigue, and unexpected passion. As Chase navigates the Caribbean, he’s pursued by a beautiful Russian SVR officer who is trained and prepared to find, interrogate, and kill him if necessary. He learns exactly how deadly the realm of international espionage can be when duty and love collide. 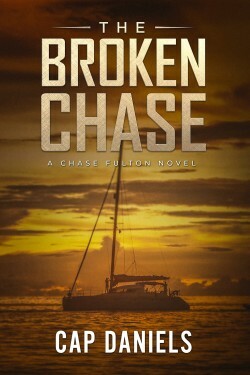 Book #2 in The Chase Fulton Series: When American covert operative Chase Fulton finds himself aboard a luxury mega-yacht off the Florida Keys with a dead Russian billionaire on deck and the beautiful SVR officer he loves standing over the body with a bloody knife in her hands, he believes his life could never become more complicated. But he is wrong. A vow to a mentor and beloved friend sends him on a tumultuous quest through the criminal underworld of South Florida to rescue an innocent young woman who represents not only Chase’s painful past, but also may be his only hope for psychological survival in the future. After suffering the agony of loss and ultimate betrayal, Chase learns that loyalty is a veil behind which deception, dishonor, and treason often lurk. A grieving cop. A tortured writer. A ruthless killer. One horrifying secret. 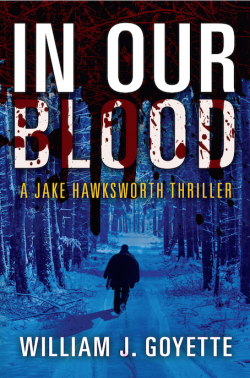 The most shocking case of Jake Hawksworth’s career has haunted him for decades. Now it’s back…with a vengeance.